I guess it’s time I give you guys my little secret for those days I feel like energy is failing me. 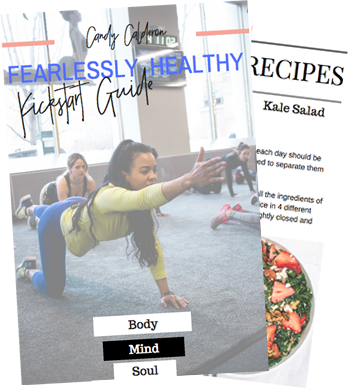 Being an entrepreneur means I can be flexible with my time, but also means that my hustle never ends… I work HARD not only because I love what I do, but because I’m committed to giving you always quality content that will keep you inspired to live healthier and happier, but that you also enjoy reading/watching. That means LONG work hours, not really free days and that can be… exhausting! 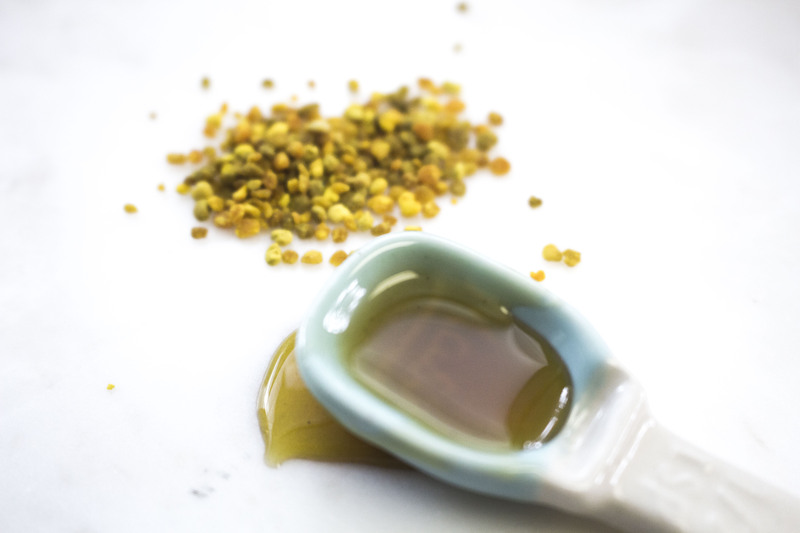 1/2 tbsp bee pollen (I always prefer to buy this from local producers to ensure it’s fresh. But you can find it on Amazon as well if you can’t find at your local farmer’s market. 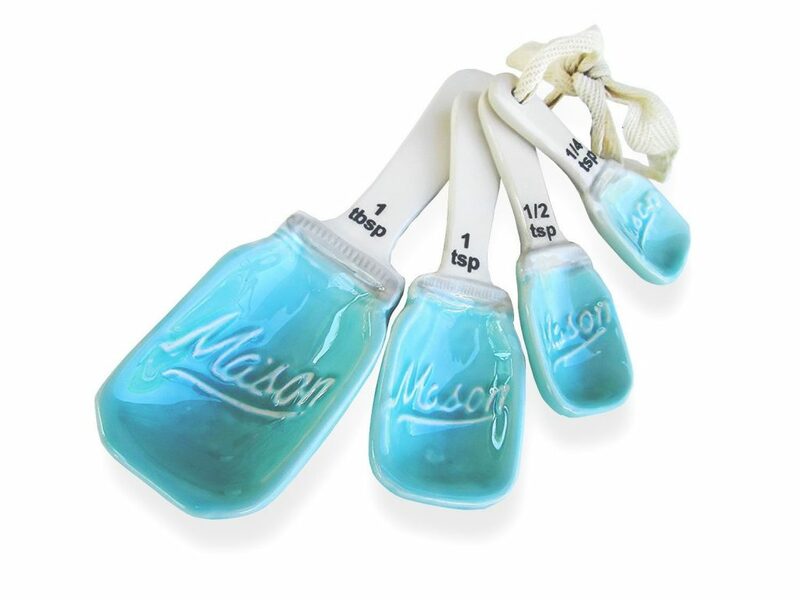 Here’s one I have used and liked). 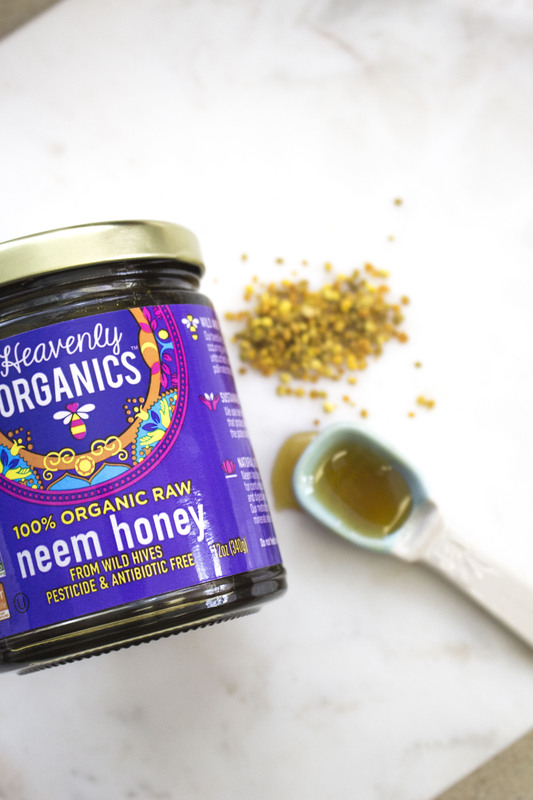 1 tbsp honey (I’m obsessed with neem honey and the extra added benefits. 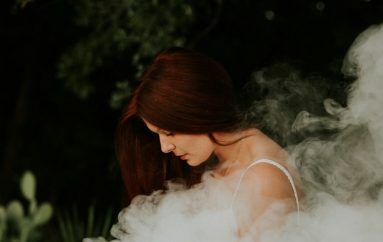 I love this one from Heavenly Organics). Just mix it together, and have a spoonful of it and drink some fresh water after it to help gulp it down. 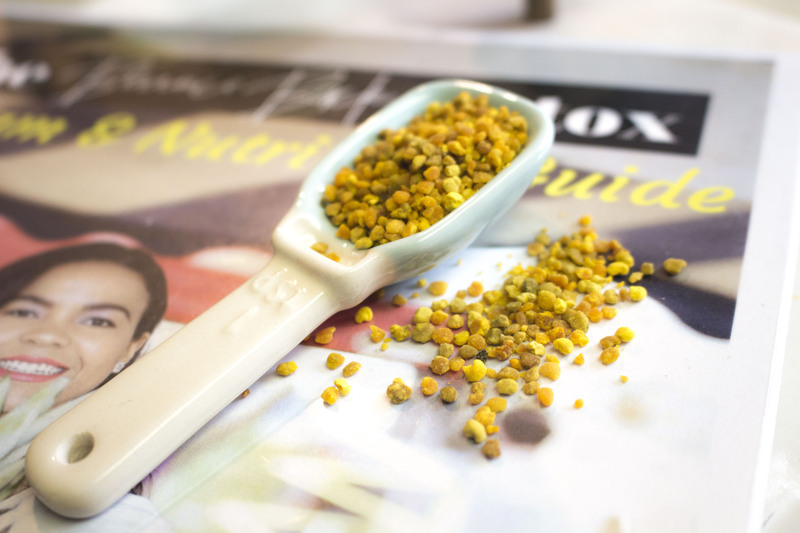 The range of nutrients found within bee pollen makes it a great natural energizer. Because of the carbs, protein and B vitamins can help keep you going all day by enhancing stamina and fighting off fatigue. Are you sold already? 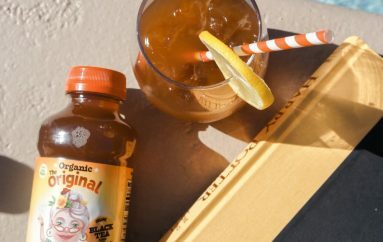 PLUS, it’s considered an energy and nutritive tonic in Chinese medicine, and you know those guys don’t joke when it comes to their options – Side Note: I’m so into Chinese medicine lately. I will share TONS about it in the next few weeks. We will all learn together. I love to use it in my smoothies as well because… ehmmm… let’s say, I too, have my days that I swear I feel run down. Does the same happen to you? Reduces inflammation… I mean, hello??? 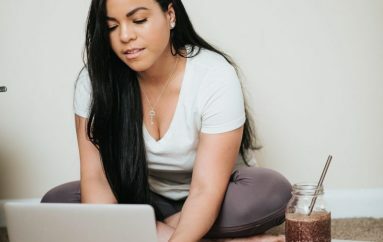 You know I’m obsessed with everything that fights inflammation (check my healing turmeric elixir OR anti-inflammatory piña-colada smoothie). Boost the immune system. Pollen is super good for the intestinal flora and thereby supports the immune system. Has antibiotic-type properties that can help protect the body from contracting viruses. So whenever you feel like you’re getting the flu, go ahead and start using it ASAP. It’s also an awesome stress fighter. It improves blood supply to the nervous tissue, boosting mental capacity and strengthening the nervous system that may be weakened by stress. It’s a natural plant-based protein source too! It has between 25 to 40 % protein and contains 22 amino acids which have 5 to 7 times the amino acids found in equal weights of beef, milk, eggs, or cheese. Crazy right?! I mean, I could go on and on and on about the benefits. 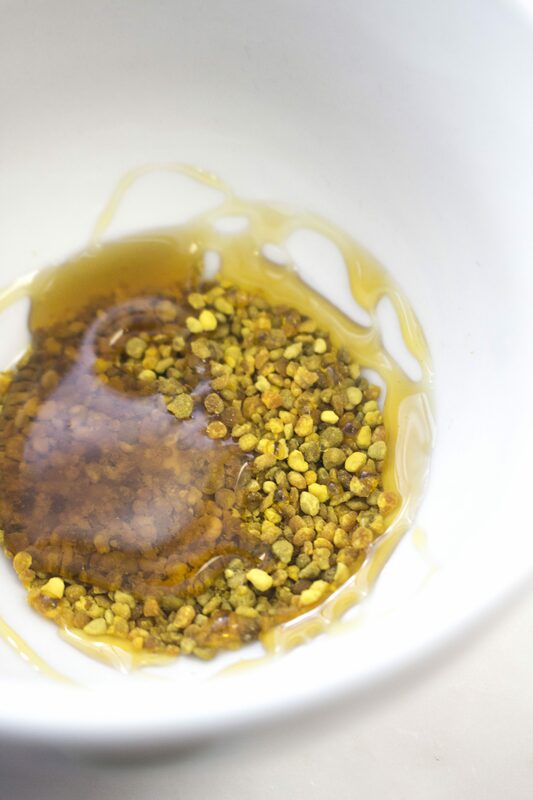 But I think it’s pretty clear why we need bee pollen in our lives. 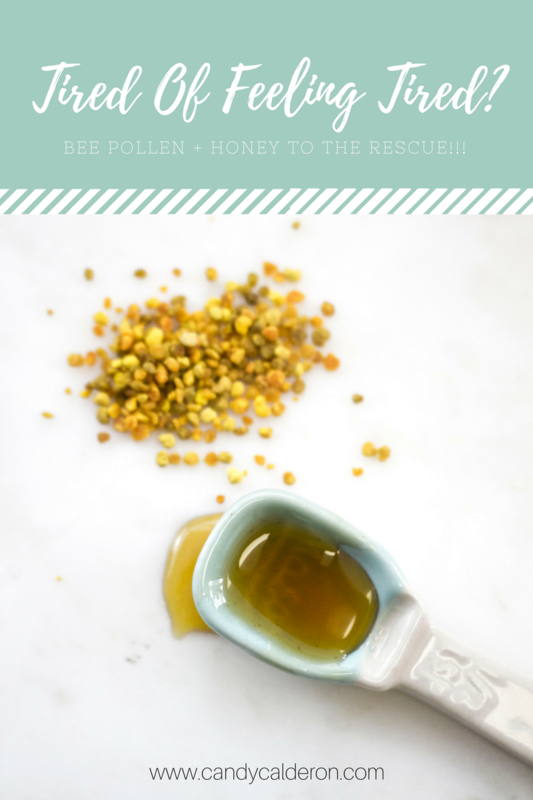 As usual, would LOVE to hear your thoughts in the comments below… would you be giving bee pollen a try? If you have any loved one (friend, family, co-worker) that you know needs an extra energy boost, SHARE this post with them. It might be exactly what they are needing right now. And don’t forget to come and say hi on Instagram (I’m super active there) and use the #CandyGlowSquad hashtags so I can see your pictures and cheer you on! 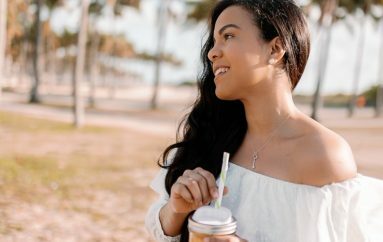 Previous Previous post: Miami, The New Vegan Brunch In Town You Can’t Miss! 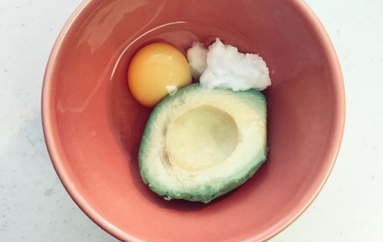 Next Next post: 9 Foods For Glowing Skin… Ya’ Know, That JLo Glow!